(3) It is our honor to provide service for you, no matter how many you order. We are engaged in the research and development, production and sales of lithium ion battery products. Aweite is currently one of the highest technology level lithium ion battery production enterprises. How to order 1. Please tell us the model and quantity and other request you need. 3. After you confirm the PI, we arrange the order for you after receiving your payment. 4. After the goods finished, we send the goods out to you and tell you the tracking number. Shenzhen Hatman Technology Co., Ltd.
3. Choose the safest and fastest shipping 4. Ensure you will get packages on time. Q1 : How do we place an order9 A1 : 1. Tell us your requirements on models,quantities,colors. Q3: What's the delivery time9 A3 : The delivery time is normally 3-5 working days after payment. 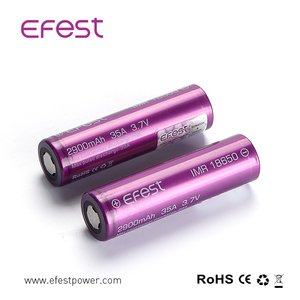 Factory price 60A 3.7V cylindrical recharge battery ecig interchangeable battery Nominal Specification Weight: 55g/pc Item of Efan battery Condition / Note Specification Recharge battery Capacity Std. Do not put the 18650 recharge battery in a charger or equipment with wrong terminals connected. 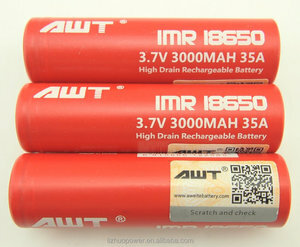 Do not use the IMR battery mixed with other different make, type, or model batteries. 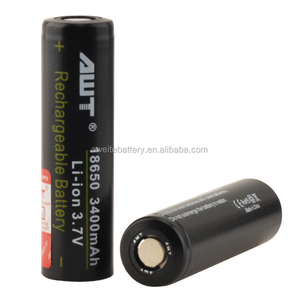 Alibaba.com offers 5,495 18650 battery ecig products. About 16% of these are other healthcare supply. 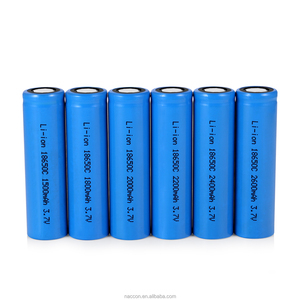 A wide variety of 18650 battery ecig options are available to you, such as electric, li-ion. You can also choose from free samples, paid samples. There are 5,499 18650 battery ecig suppliers, mainly located in Asia. The top supplying countries are China (Mainland), United States, and United Kingdom, which supply 99%, 1%, and 1% of 18650 battery ecig respectively. 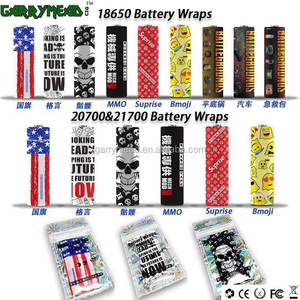 8650 battery ecig products are most popular in North America, Western Europe, and Southeast Asia. You can ensure product safety by selecting from certified suppliers, including 671 with ISO9001, 314 with Other, and 108 with GMP certification.